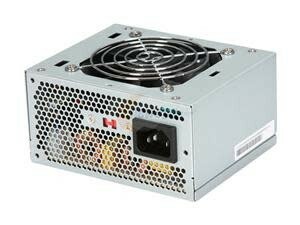 InWin IW-IP-P300BN1-0 300W SFX Power Supply - NWCA Inc.
Micro ATX 200 watt Intel P4, Athlon XP compatible 12V power supply. 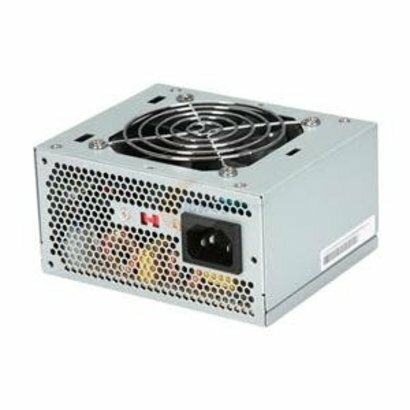 Ideal for the Lian Li PC-9100 desktop aluminum computer enclosure. Complied with SFX and SFX12V standard. High efficiency and reliability. Remote On/Off function. Internal 12V DC fan included. Noise Killer (Thermal fan speed control function). Low noise and ripple. Complies with FCC part 15 subpart J Class B and CISPR 22 Class B. Output over voltage - short circuit - and over current protection. 100 Hi-pot - ATE - and burn-in tested. Re-settable power shut down. Approved by UL 1950 - CSA C22.2 Level 3 - TUV EN60950 - NEMKO (CB Report). Dimensions WxDxH: 3.9" x 5" x 2.5"